"Carly's classes are such a treat- a beautiful weaving together of what sometimes feels to me like poetry in motion. Carly has a great talent for noticing where in my body I can find more ease in the flow of movement, and for encouraging a deepening in poses where there's room for it. 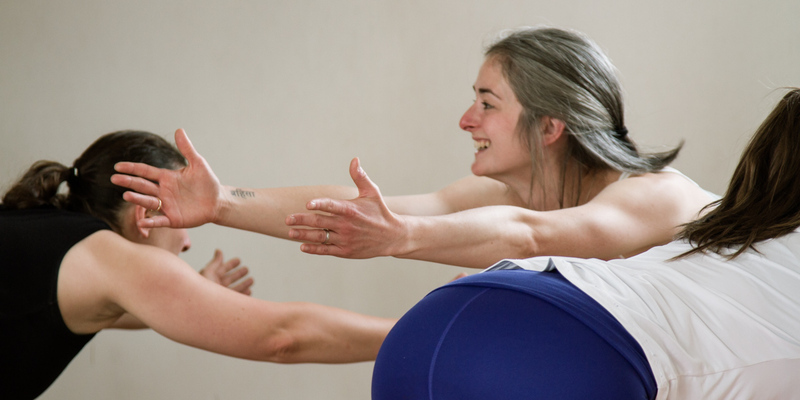 I love the sequences she creates - a rich mixture of challenge, awareness, learning and relaxation."